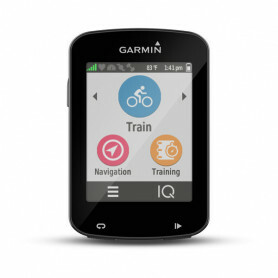 Bike navigation Es gibt 15 Artikel. 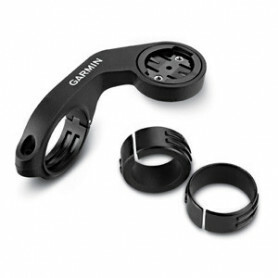 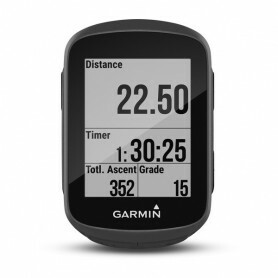 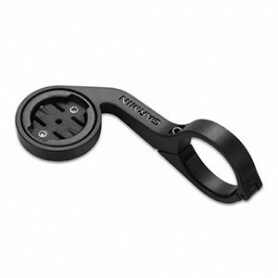 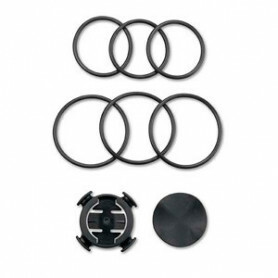 Garmin - Edge : extended out-front bike mountGet heads-up positioning with this mount, designed for easier viewing. 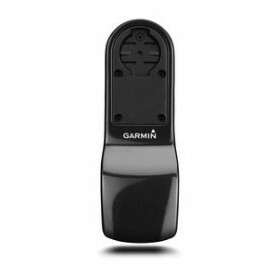 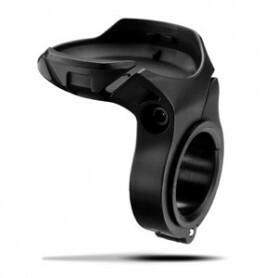 Garmin - Edge : out-front bike mountGet heads-up positioning with this mount, designed for easier viewing. 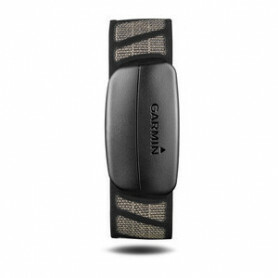 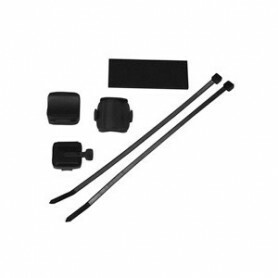 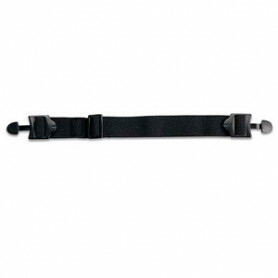 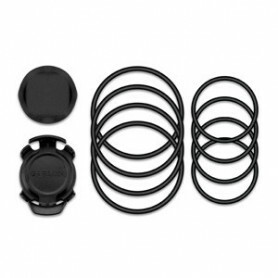 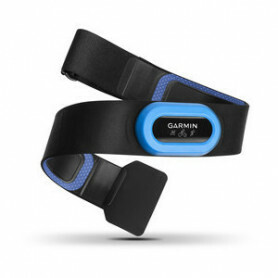 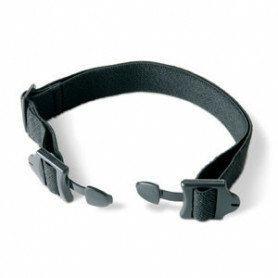 Garmin - Elastic Strap for Heart Rate Monitor This is the elastic strap for the standard heart rate monitor.